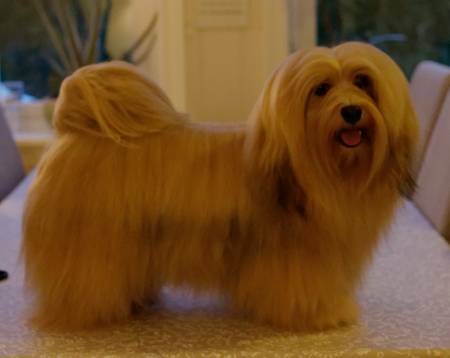 Havana Luxe A Divine Aneesha - "Diva"
Only carrier of longhair gene. "Ee" lokus, "BB" lokus. No chocolate gene.